The number of electric vehicles hitting the market continues to grow each year, and with that comes concern about what we’ll do with all the lithium-ion batteries that power the EVs. 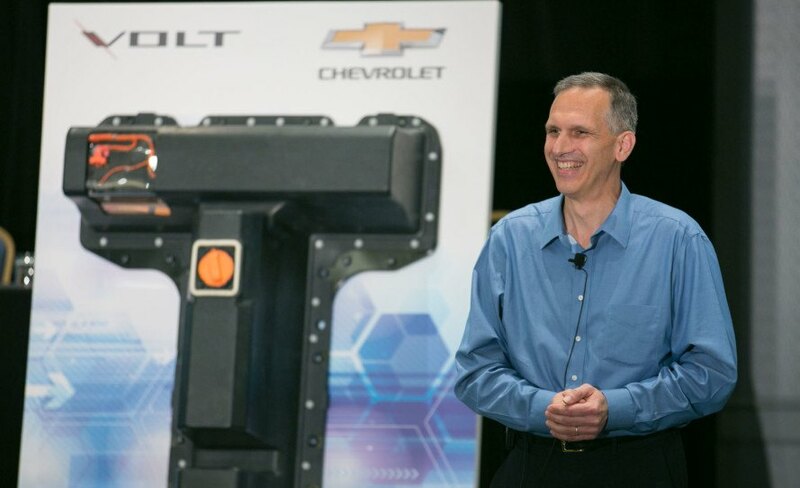 General Motors just announced a new use for the batteries that power the Chevy Volt – they will be used to keep the lights on at its Enterprise Data Center in Milford, Michigan. Even after the lithium-ion batteries have served their purpose in the Chevy Volt, General Motors says that there is still a lot of leftover juice for stationary use. According to GM, up to 80 percent of a battery’s storage space remains after it has reached the end of its run in a Chevy Volt. 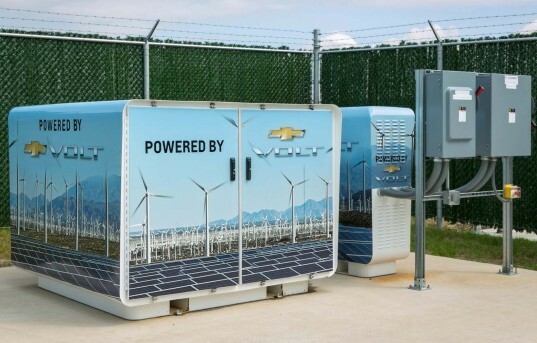 Five Volt batteries will work in parallel with a new solar array and two wind turbines to supply power to GM’s Enterprise Data Center. In the event of a power outage, the used batteries can provide back-up power to the building. General Motors isn’t the only automaker that has found a use for old batteries – Toyota recently announced plans to use old Camry Hybrid batteries to power a field campus in Yellowstone National Park. GM has announced a new use for the batteries that power the Chevy Volt, which will now be used to keep the lights on at its Enterprise Data Center in Michigan.